ioTenna delivers innovative ioT solutions for data intelligence, data aggregation and smart tools for data visualisation. With apps, dashboards, alerts and augmented reality applications. Together with our customers, we develop innovative concepts, new service models and cost saving ideas. As a collective force of capabilities, we provide solutions and services for the Internet of Things and Telematics. We simplify the complex. We transform data into insights and results. From our experience in IT, automotive and transportation, we provide insights and services your business needs. 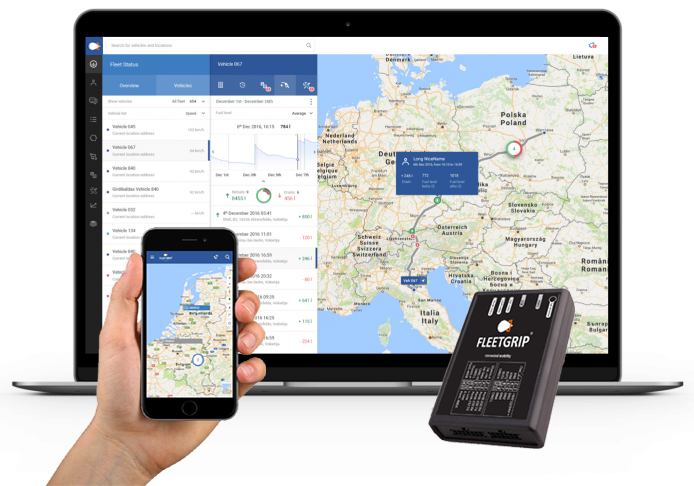 From apps, SaaS applications to fleet management and business connectivity. We genuinely care about customers and are dedicated to serving them well. We learn their markets, understand their specific goals and objectives, and develop solutions that deliver added value. We innovate by identifying ideas that create new value across the workplace and for our customers. We act with integrity, maintain a high standard of ethics in all our business dealings, and nurture mutual trust.